Don't let the sky fall! The skills, know-how, and business relations we develop with our partners are what made LK Roofing become a prominent and specialized leader in roofing services, standing out from the competition in Quebec. LK Roofing: offering superior services since 1997. Being the preferred contractor for commercial, industrial, institutional, or multifamily residential roofing (duplex & triplex, apartments, condominiums, senior residences), we have accomplished over 6,500 different roofing projects. LK Roofing offers roofing installation and repair services for elastomeric membranes, multi-ply (asphalt and gravel), monolithic membranes, EPDM, TPO, PVC, and asphalt shingles applications. Benefit from the technical and professional skills of our employees and their academic training in construction engineering, project management, or architecture, as well as their hands-on experience on the field. This is how we can offer a personalized service and professional consulting to meet the specific needs of our clients, through every step of a project. Besides, LK Roofing offers a continuing education program, insuring our employees continually improve their technical skills and knowledge on existing roofing systems. 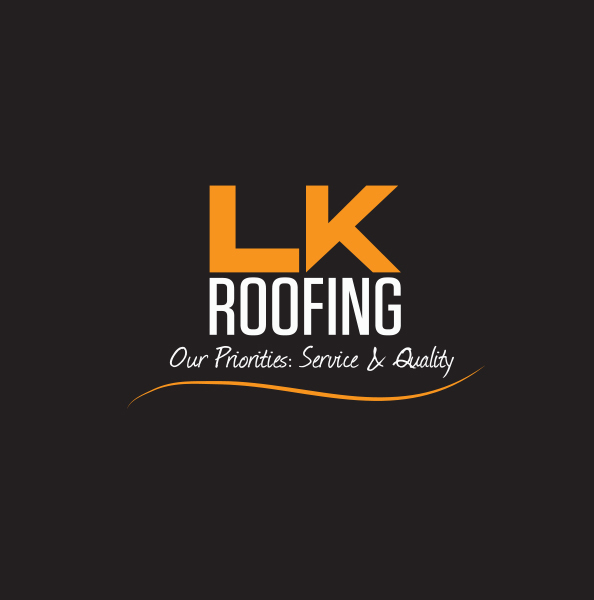 LK Roofing offers quality roofing services and products, insuring the satisfaction of our clientele through a daily-based, efficient and structured management, so as to design and install long-lasting, safe, and controlled systems. We aim at being recognized as a leader in the roofing industry in Quebec, through our approach, management, and diversification. Marketing & Networking: establishing trust while remaining open and innovative in our approach. Optimal: offering a complete solution – services, products, and logistics – to optimize performance. Safety: meeting and abiding by safety and security standards in the workplace. Tenacity: maintain a high level of knowledge on relevant topics and issues to face various challenges. We are proud to present our business partners with whom we have developed a long-standing relationship based on trust !